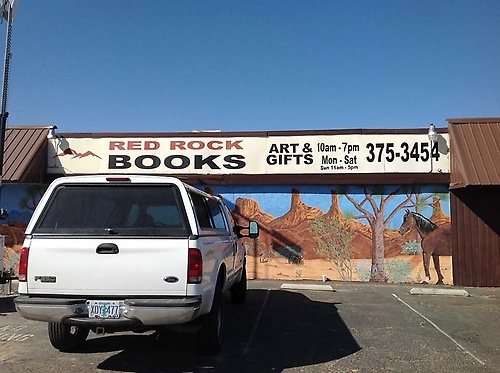 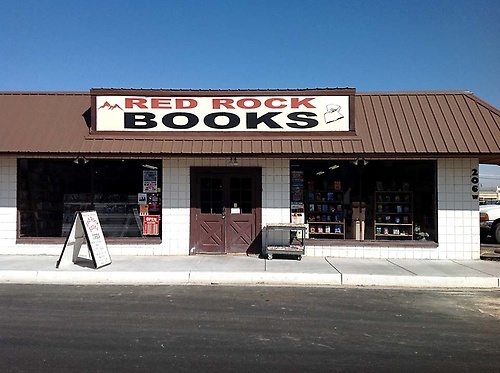 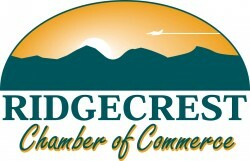 Monday - Saturday 10:00 a.m. to 7:00 p.m.
Red Rock Books is Ridgecrest's only new & used book store. 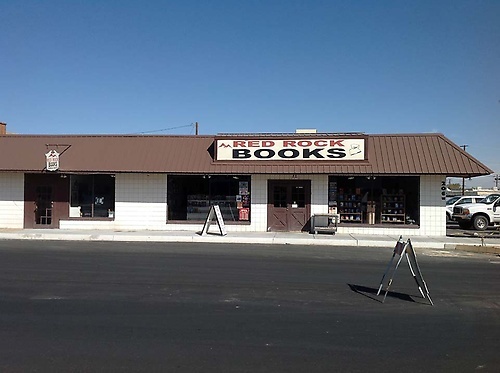 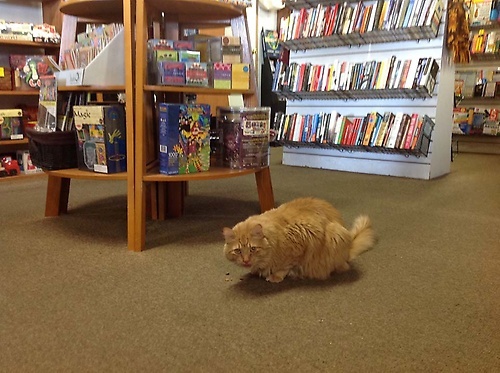 They have a huge selection of new & used books and can special order just about anything. 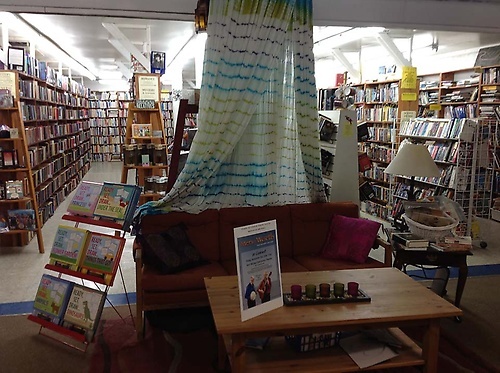 They have all sorts of other unique items as well- purses, games, book lights, book marks and much more. 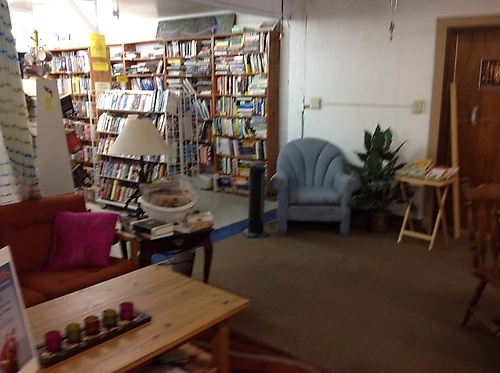 7,000 square feet of new and used books, unique gifts, comfy reading space, resident cat, children's books & toys, and they do special orders.